The Office of Formation and Leadership Development is pleased to announce the appointment of Nancy Maxwell and Barry Hundley as coordinators for the L.E.A.D. 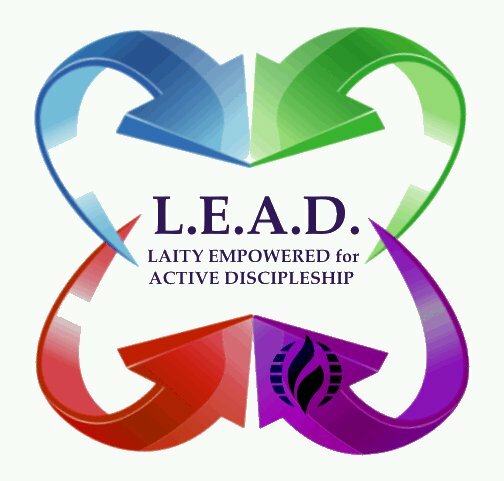 (Laity Empowered for Active Discipleship) Certificate Program. Nancy and Barry are graciously volunteering their time and expertise for this important role in the continued development of leaders in MCC at the local, global and denominational level. They will be working closely with Rev. 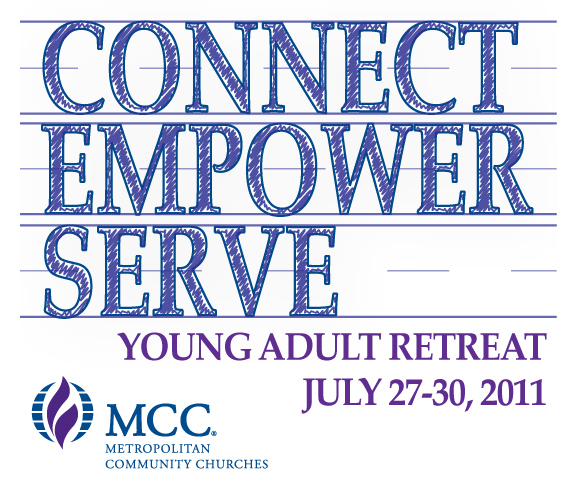 Dr. Mona West to implement this new training program for laity in MCC. For more information about their gifts, training and commitment to MCC, click here to read their bios. Applications are currently being accepted for the first L.E.A.D. retreat to be held 18-21 August 2011 in Ellenton, Florida (USA). For more information on the L.E.A.D. program, click here. To download an application packet, click here. Deadline for applications is 5 July 2011. Nearly two weeks ago, Massachusetts had some severe storms and nine confirmed tornados. Four people lost their lives, and Springfield suffered a lot of destruction. 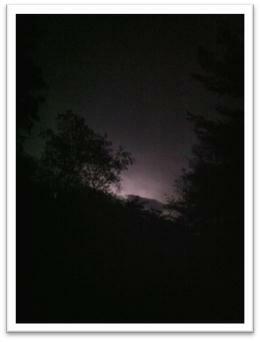 As the storm left our area heading to Boston, the sky was consistently bright with the storm’s lightning. The photo above was as the storm left. I recorded video as well, and what is the most striking is the noise. Truly unbelievable. We had a crazy winter. I have said that I am over snow, which were words I never thought I would hear myself utter. And now, I can add that I am over tornadoes. We were luckier than most. We had two storm systems, one from the south and another from the north. They created fabulous night sky displays and noise over our house, and we have minimal damage. Most of the trees that we had not lost during the winter snow, remained firm. We lost only four, and all of those missed the house. I am more aware now of just how lucky the survivors in Joplin are to have seen and lived through the horrific tornadoes that left such a swath of devastation. The might of these storms is something to behold. I hope that we will continue to keep the people of Joplin, Tuscaloosa, Japan, Christchurch, and Brisbane in prayer. Hurricane Katrina has shown us just how long the recovery and rebuilding can take. It feels this year more than ever as though we have really upset Mother Earth and need to bring things back into “right relationship.” We need to pray for healing of the earth, for people’s hearts and their renewed hope and courage, and for us not to just move on to the next disaster, forgetting those still living in turmoil and fear. You can order online here, or contact Franklin Calvin at [email protected] or 1-202-657-6304. Editorial delay: Watch for a post-conference summary in the next issue of Headline News. Brian Bond, Deputy Director of the White House Office of Public Engagement, was interviewed by the Washington Blade and mentions MCC. You can read that article here.